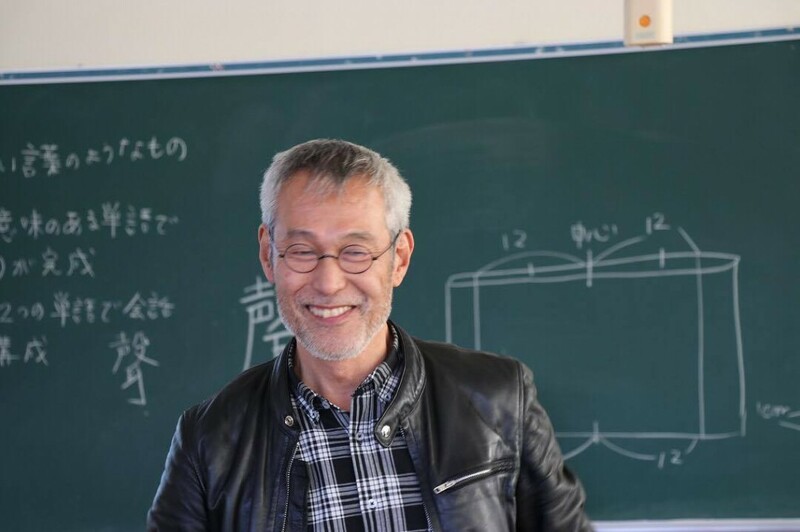 Born in Aomori, In 2012 he joined FAST RETAILING CO., LTD. As a manager of UNIQLO, he was involved in store management and launching new stores. In 2016, he participated as a brewer in Next Commons Lab Tono. He plans to create original beer tourism and local event with craft beer. 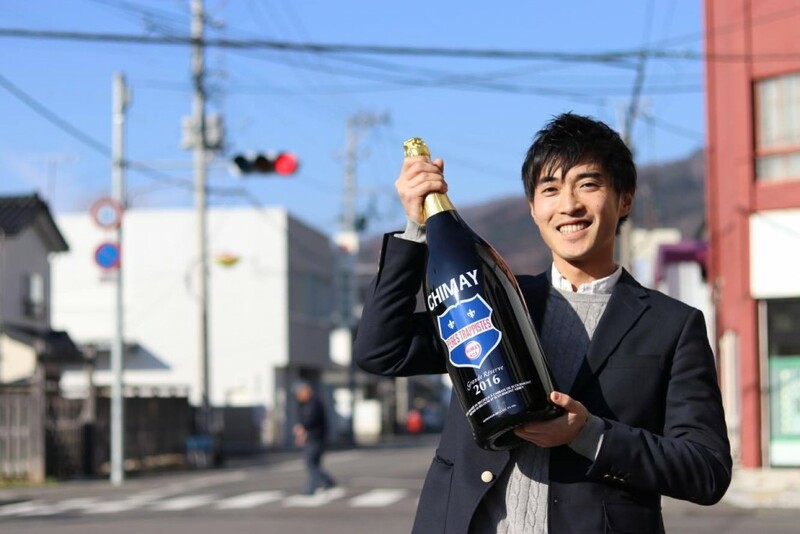 In Tono brewing, he is mainly in charge of management of blue pubs and sales of beers. Born in Osaka. Ph.D. of mathematical engineering. As a research engineer of NEC Co. LTD. and Pioneer Co. Ltd., he developed video data compression technology, plasma TVs and others. In 2017, he participated as a brewer in Next Commons Lab Tono. He visited over 30 breweries throughout the country and trained to make beers by himself at three of them. In Tono brewing, he mainly handles brewing, quality control, recipe development and so on. Born in Wakayama. In 2009, joined Recruit Co., Ltd. With a new graduate (to the recruitment living company Co., Ltd. following a spin-off company later). Monetizing and expanding new businesses, and management consulting focused on advertising to local large real estate brokerage companies. In 2016, he participated as a founding member of Next Commons, Inc. In addition, he is also supporting launching in other regions with General Commons Laboratories Next Commons Lab. 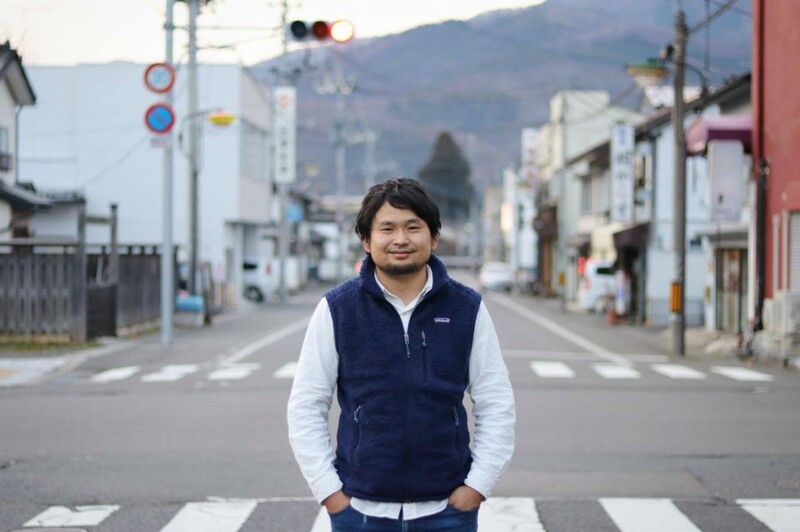 In Tono brewing, he is mainly in charge of advisory services related to accounting, negotiation, and management. 2019 © 株式会社遠野醸造 | Tono brewing Company. Crafted with love by SiteOrigin.